Some species can be easily identified from a detailed photograph. 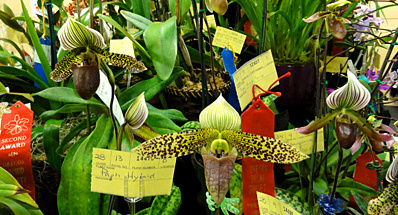 AOS awards granted by AOS judges requiring taxonomic identification are the Certificate of Horticultural Merit (CHM), Certificate of Botanical Recognition (CBR), the first award given to a species regardless of awards category, and in special cases, when one or more judge questions the identify of a particular plant. 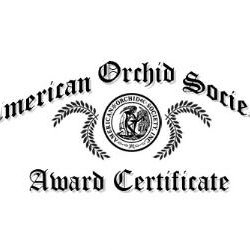 These awards are held as provisional awards pending the taxonomic verification by a botanical authority acceptable to the AOS before they can be processed by the Awards Registrar. 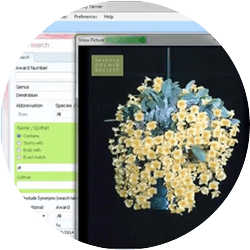 Preserved flowers and/or photographs may be submitted to the Species Identification Task Force. 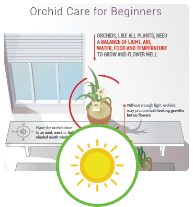 Specific questions regarding botanical authorities should be addressed to the Award Registrar. 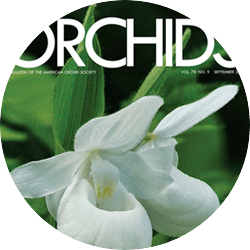 The Species Identification Task Force (SITF) is a small group of AOS volunteers under the supervision of the Judging Committee of the American Orchid Society. 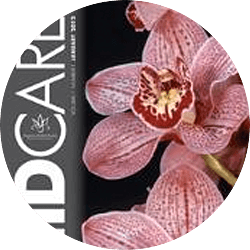 With today's modern communications and imaging technology, awarded species needing ID can be screened by the SITF and a large percentage of them easily identified using available reference material. 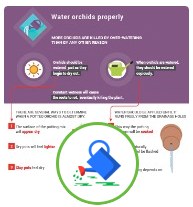 In most cases, submitting digital photographs to the SITF directly can replace the cumbersome procedure of sending dried or pickled plant material to a taxonomist. 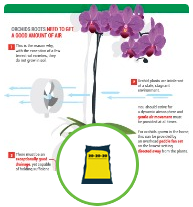 See below for information about submitting species orchids for identification.